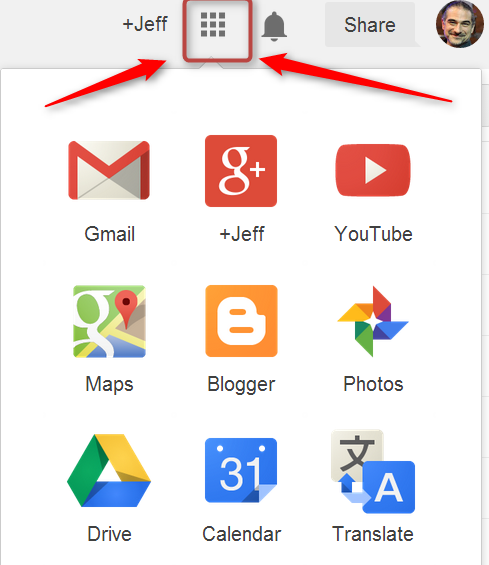 Create a Blog by going to http://blogger.com/ or clicking the 'Google Matrix/More/Blogger' from your Gmail menu. Blogger Guide here. Create your first blog post about anything you like. Create an account at Diigo.com Register here. Step by step Diigo Guide here. Make sure to Join the Learning Call Group . After you've registered, try bookmarking at least three sites. Diigo allows you to bookmark sites from any computer, share those links with others, and tune in to other peoples' links.Sample the Buffet! Go to the Websites page and explore some of the CALL related websites . For a Korean-friendly look at some great CALL sites and tools, you can check out 오정훈 's new site: http://www.ismartedu.net/ You can also look through some of the skills guides listed in the left side column. Try to bookmark anything interesting using Diigo. We will go over the Tips & Tricks page in class week#2. If you have any questions, take another look and/or ask Jeff for clarification. Thank you for introducing my new site. LearningCall site evolved a lot in the shape and contents. The learning in the net is always connected. Have a nice one!